Happy New Year and welcome back to school! I hope Christmas brought a spirit of peace and joy to your family, and that the break allowed everyone time to “recharge their batteries” and return to school with renewed energy. Here on campus, students and staff are excited to see friends and dive back into learning. Just prior to our Christmas break we learned that Valley Catholic Middle School achieved recognition as a STEM-accredited school by our accrediting organization, AdvancEd. STEM describes a rigorous academic curriculum that focuses on Science, Technology, Engineering and Mathematics, and AdvanEd is the largest accreditor of schools and universities in the United States. VCMS is the first school in the western U.S. to achieve STEM accreditation through AdvancEd – this higher level of recognition further enhances VCMS’s accreditation status. For additional details, check out VCMS principal Jen Gfroerer’s letter in this issue of the VC View. Congratulations to our Middle School faculty on this outstanding achievement! Now that we’re back to school, we are looking forward to the many special events we have planned in January. Valley Catholic will honor local law enforcement and other first responders at our annual Blue Mass on January 11, middle and high school students are preparing for final exams on January 22-24, and the elementary school will be honoring their grandparents and special friends on January 24. We’ll wrap up the month by hosting our Open House events at the Early Learning, Elementary and Middle Schools on January 27, then celebrating Catholic Schools Week during the week of January 28. In addition, our parent volunteers and Foundation staff are busy preparing for the annual Gala on February 23. To participate or to keep tabs on event preparations, please click on the following link. I look forward to seeing you at any and all of these events! Visit our online calendar to learn about all of our upcoming events, to subscribe to a calendar, or to sign up for email or text reminders. The holidays are behind us, let’s set our sights on the VCS Gala! February 23 will be here before we know it, let’s make this the most successful Gala ever! Registration is open – Gather your friends and put a table together. Become a Sponsor - Spotlight your business. Advertise in the catalog - Thank a special teacher, congratulate your favorite student or team, or bring more visibility to your business. Be creative! Ask for a donation from a business you frequent. Grab a donation form and go! Forms are available in the school offices. Donation forms are also available online. Make a cash donation on behalf of your student’s class to these efforts: VCES Class Baskets, VCMS Adventures or VCHS Trip Packages. All donations with a value of $100 or more could earn you a reserved parking space! Volunteer – We still need volunteers! The newsletter comes out on Sunday evenings. See what we are planning and what exciting items we have already procured. More details will follow each week. Watch your email for all the news that’s fit to print! 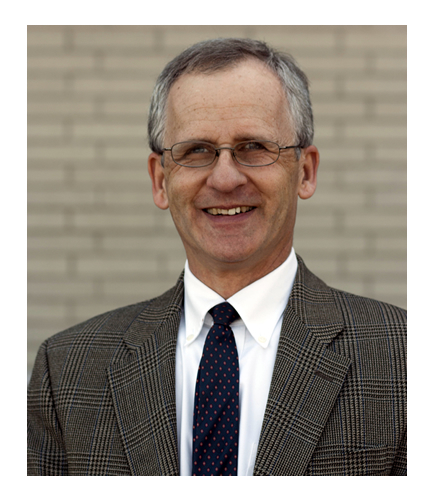 Thank you for all you do, and we hope to see you at the Gala! 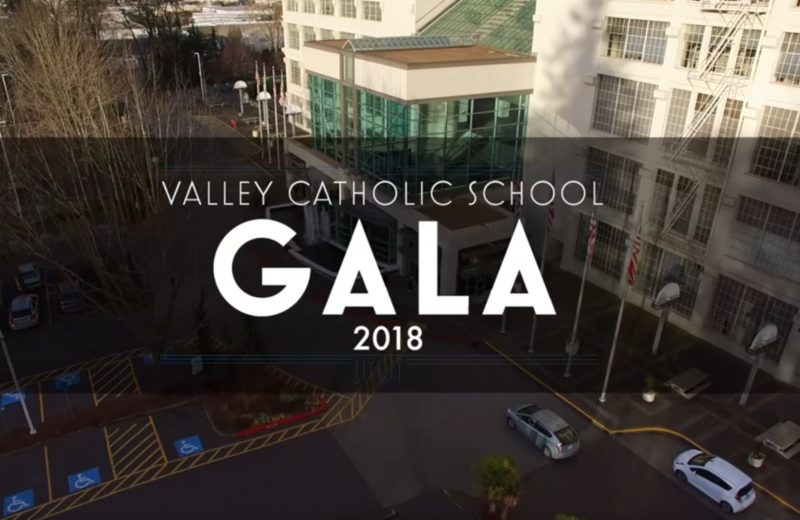 Click here to watch highlights from the 2018 Valley Catholic School Gala. For more information visit the Gala website at www.valleycatholic.org/gala or contact Caroline Fogarty at 503 718-6486 or cfogarty@ssmoministries.org. You may not know that a terrific fundraising program called Scrip is available at Valley Catholic School. You can raise money without buying unwanted items, without selling door-to-door, and with no extra cost to you. Supporting VCS has never been easier! Scrip refers to gift certificates or gift cards. VCS is able to purchase gift cards from hundreds of retailers nationwide at a discount, which you can then buy at face value. The difference is our profit. These are the same gift cards that you would purchase if you went to the retailer directly. By purchasing these gift cards before you shop for your everyday items - like groceries, gas, clothes, restaurants – we raise money, without you having to spend a penny extra. It’s just that simple. The Scrip team is now accepting orders. This month orders can be submitted until Friday, January 18 at 3 p.m. Scrip orders will be delivered to your child by Monday, January 28. Deliveries will be made to all three school buildings; please include the delivery information on the order form. Scrip order forms can be found here in the parent’s guide or in each school office. Drop your completed forms, including payment, at the VCEMS office or email your order to scrip@valleycatholic.org. Click here to find out what it takes to be Valiant. Watch this video preview of Valley Catholic Winter Sports. From swimming to basketball to the Charisma Dance Team, our Valiant athletes and coaches are striving for excellence in every performance. On January 8, the Valley Catholic boys and girls swim team hosted Seaside at the Tualatin Hills Park & Recreation District Beaverton Swim Center. Both teams finished first place and sophomore Luca Foord broke a 10-year-old record in the 100 yard breaststroke previously held by Wes Linstrom at 1:04.11. Luca broke the school record with a time of 1:02.06! It's been a wonderful fall season for the Charisma Dance Team. 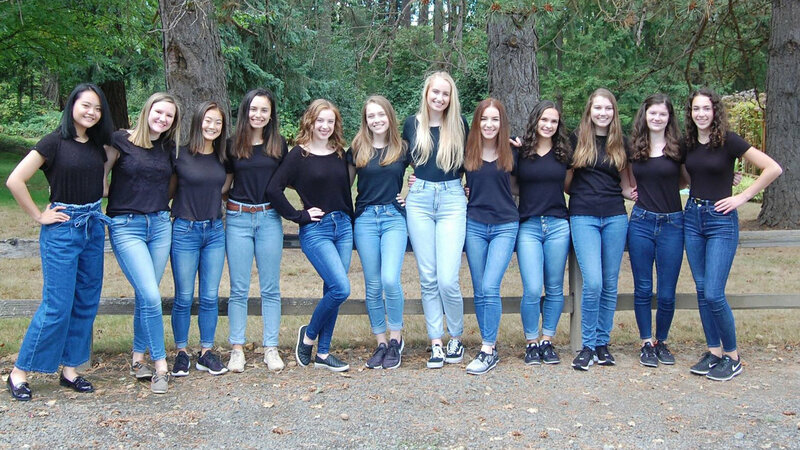 Last month, Charisma finished second in the small contemporary category and third place in small jazz at the Category Championships at West Linn High School. Go, VC! Last month, the Valley Catholic community collected a record amount of donations for local families in need during the 2018 Christmas Food Drive. We invite you to enjoy these special video and photo memories of music, togetherness and caring for others. Participation in this short three-minute survey will help the communications team better understand how our community likes to be informed and what methods of communication are most effective. Thank you for your participation. 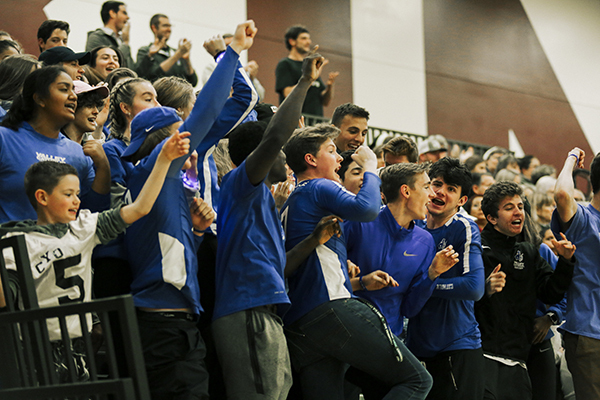 Copyright © 2019 Valley Catholic School All rights reserved.